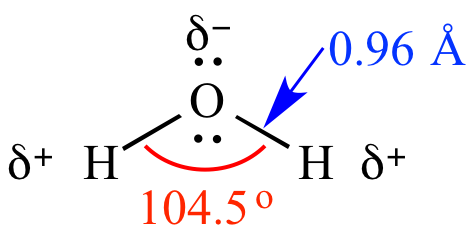 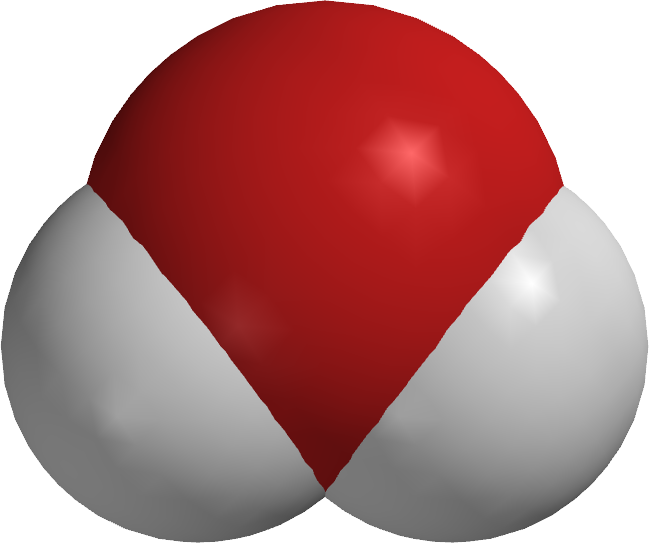 Molecular structure: A description of a molecule's structure, including (but not limited to) the atoms that compose the compound, covalent and ionic bonds, bond angles, bond lengths, lone pairs, formal charges, partial charges (δ+ and δ-), etc. 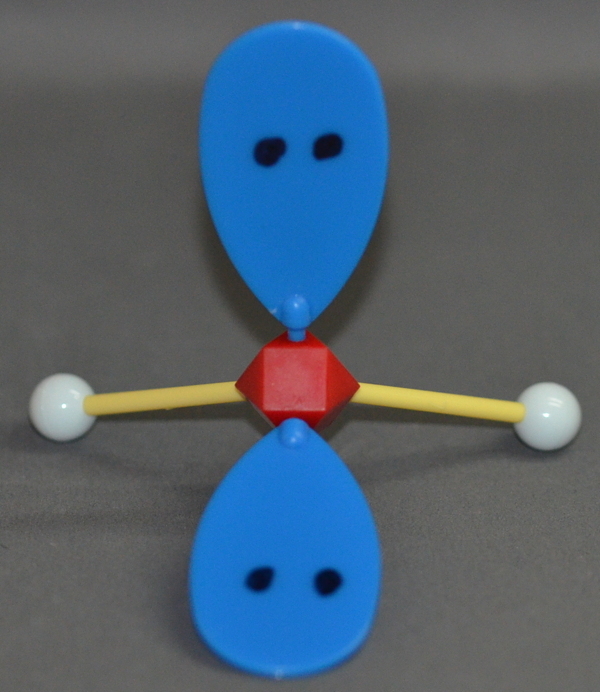 There are numerous ways to represent molecular structure, including Lewis structures, bond-line structures, ball and spoke models, space filling models, and molecular model kits. 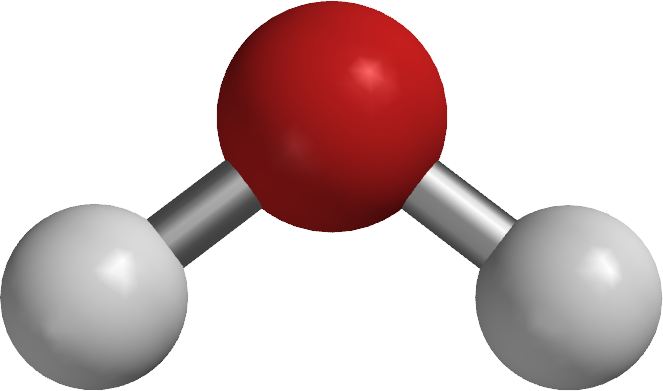 A few of many possible ways to represent the molecular structure of water.